I love the Tales series, when I first played Tales of Destiny 2/Eternia for PS1, I fell in love with it. 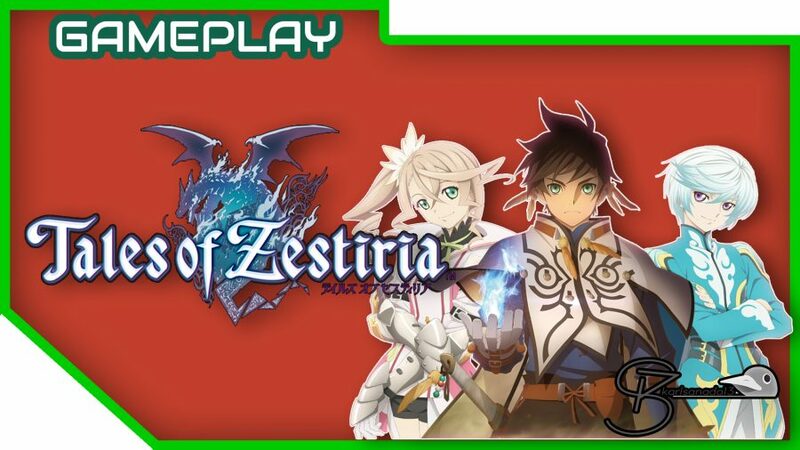 Tales of Zestiria, on the other hand, alienated me somehow. I played Tales of Abyss on 3DS, so I know the game will feature 3D battle system. This game feels seamless with its transition, and the first one hour is quite slow paced to be honest.